The Mario Foundation is a grassroots effort of everyday people helping to create a brighter world by working to ensure children are cared for, loved, and educated, regardless of where they were born. We know you’re busy, so we’ll make it easy! Even if you only have a minute, it’s possible to have an incredible impact on a child, and therefore, an entire community and the world. Connect with us - Register as a volunteer and let us know how you would like to help! We all have different talents and resources. Working together we can turn even small contributions into a big impact. Ways to give – Want to make a difference in the life of a child right now? Your contribution of any size will assuredly be felt and appreciated by the children our programs support. Make a one-time gift, or you can choose to become an ongoing supporter by selecting a monthly gift to Mario Foundation. Online contributions are safe and secure, and your information will never be sold or shared by Mario Foundation. We can individually customize and implement an employee giving campaign with your employer. Please contact us to find out more information on how your employer can participate in workplace giving. Partner with us – Partnerships are effective for communicating a shared set of values. 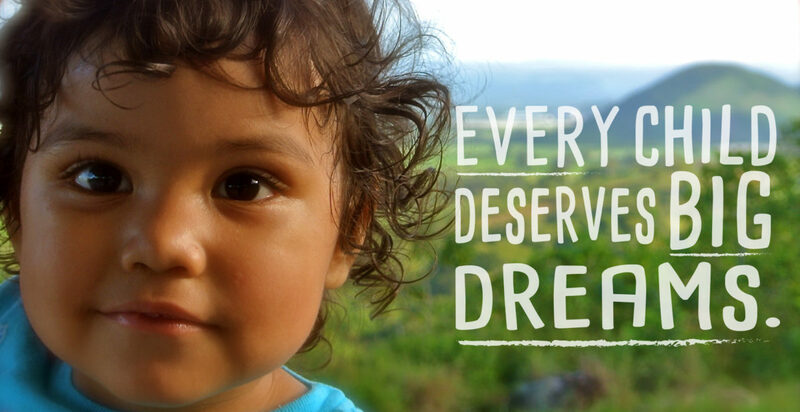 Our partners include corporations, non-profit organizations, and others that believe ALL children deserve big dreams. To learn more about corporate partnership opportunities, please contact us. Share the stories – Tell your family, friends, coworkers, and classmates about Mario Foundation! We need your help in sharing the children’s stories and connecting people with opportunities to give and serve. Start by liking and following The Mario Foundation on Facebook!